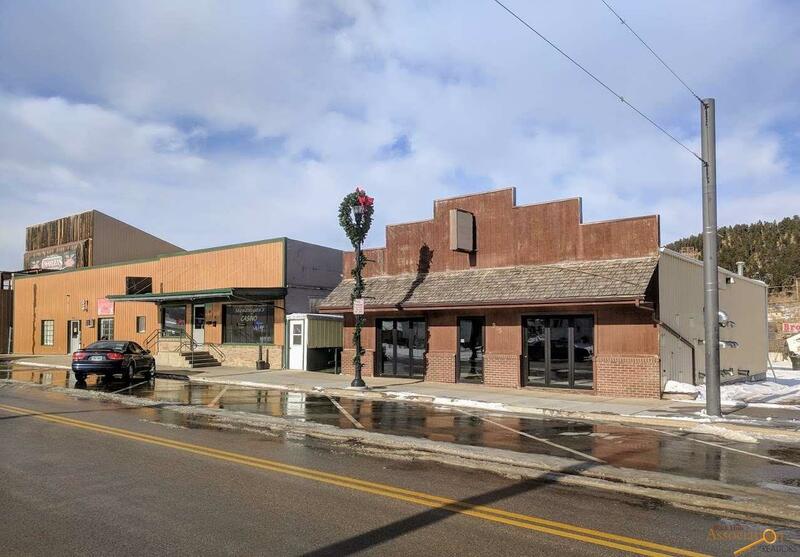 Opportunity to own a part of the world-famous Sturgis Main Street! 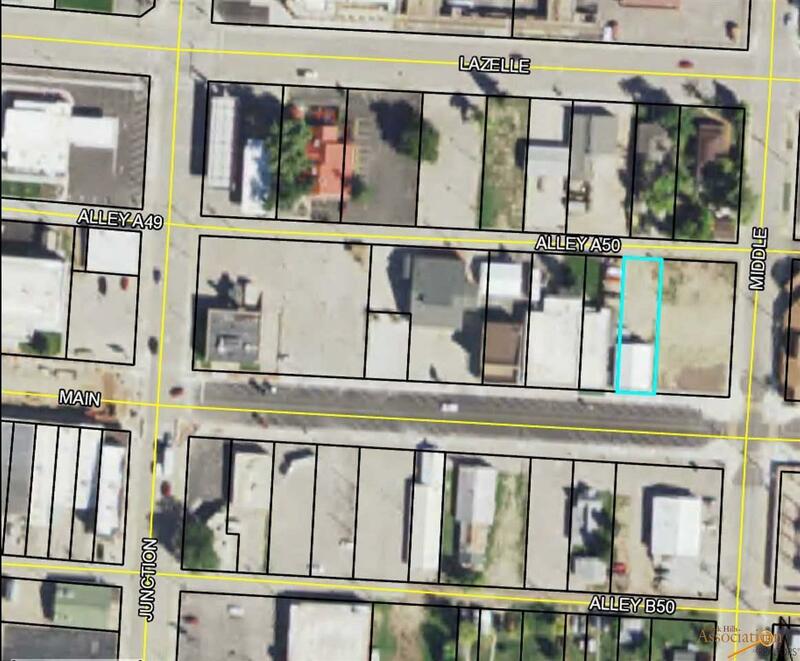 1,800sf one level building with off-street parking and open lot to the rear of the building. 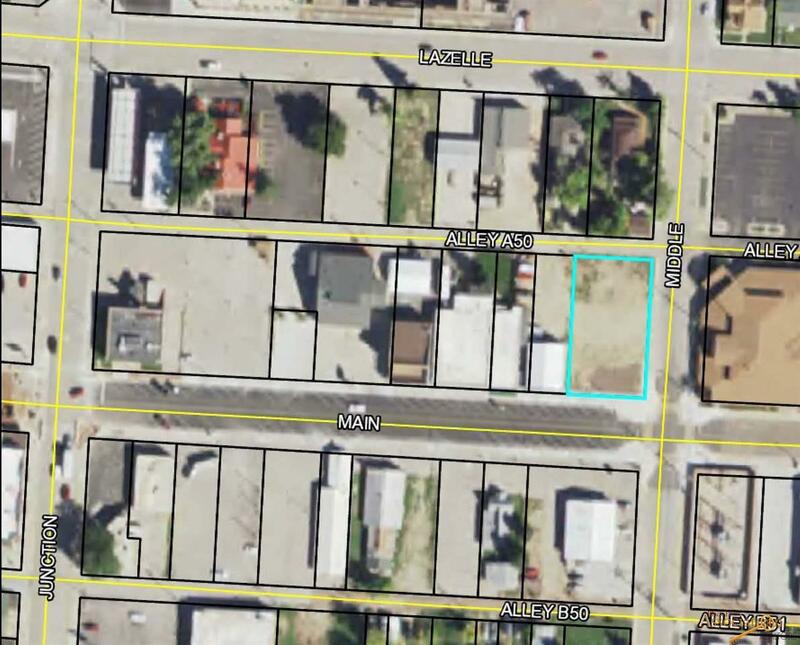 Also, a .29 acre corner lot included to the immediate East! Prior use was a laundromat and this could again be a great use for the property! Or convert it to fit your retail office or clubhouse needs. 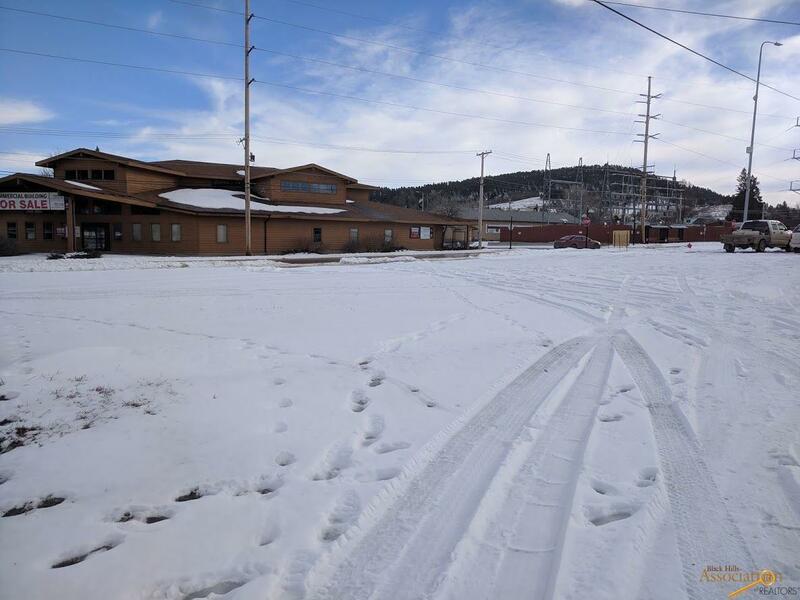 Just East of the Sturgis Motorcycle Museum and Hall of Fame, First National Bank, Charleys and Shenanigans's Casino and South of the Broken Spoke Saloon and Iron Horse Saloon. The exterior features a burgundy stained wood siding with brick trim and a front of building overhang with shaker shingles. An all glass front door as well as two large breakaway/accordion floor to ceiling glass windows give a lot of natural light to the interior. Small deck overlooks the rear .The inside features a large open format with a small space devoted to backroom. Keep this open or partition a wall in if you need more office or warehouse space.